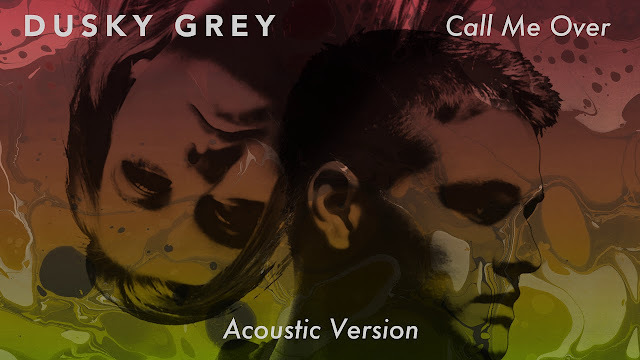 Having already racked up over a 1.5 million streams on Spotify for new single Call Me Over, Welsh pop duo Dusky Grey unveil the acoustic version of the single and it is amazing! I'm a sucker for acoustic tracks and this one is flawless. Love their vocals together! Stream it below!